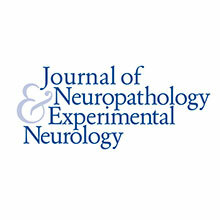 To see the full neuropathology blogspot, click here. There's an app for that! 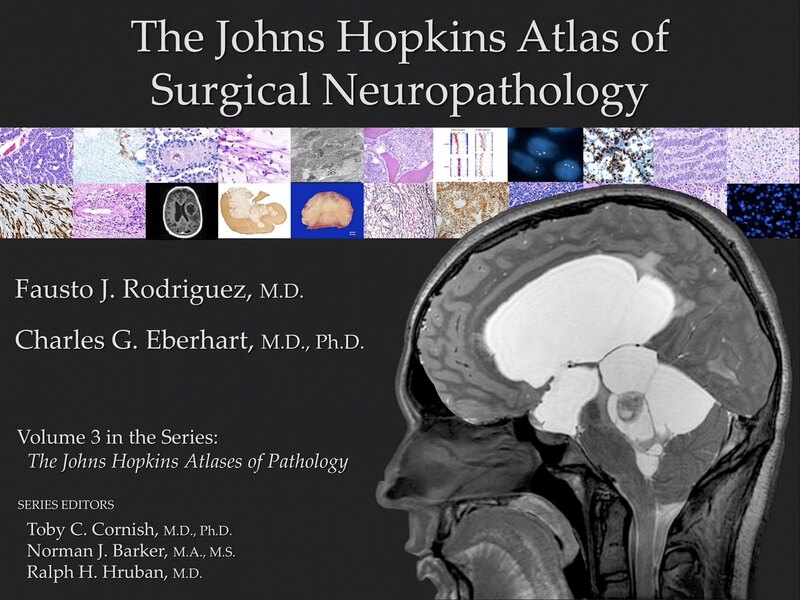 The surgical neuropathology volume of the Johns Hopkins Atlas series is available on iTunes. 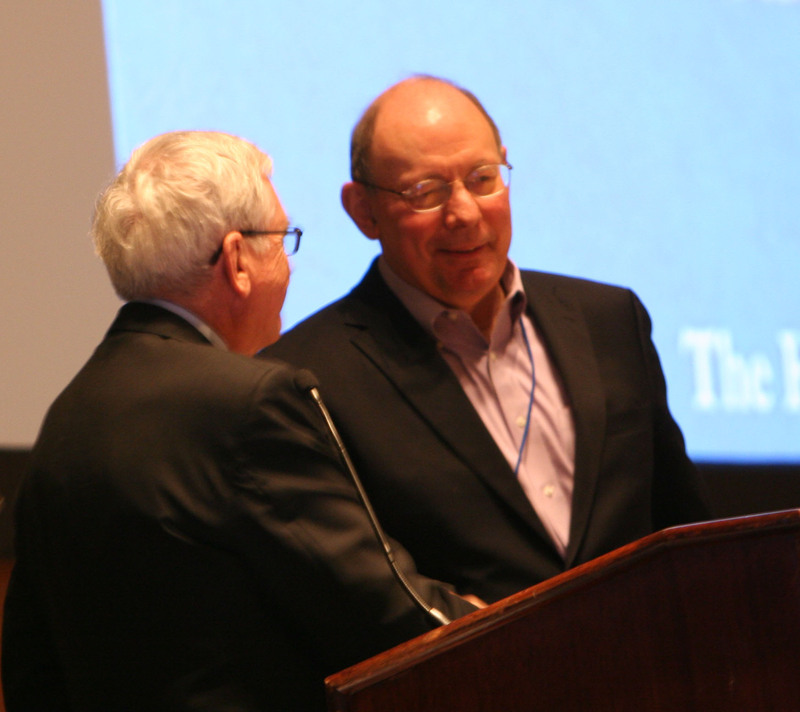 The timely topics lecture at the US and Canadian Academy of Pathology, known as the Nathan Kaufman Timely Topics Lecture, was "Platforms, Diagnosis, and Disease: An Evolution Rooted in Pathology" by Dr. Dan Brat. Dr. Brat is director of neuropathology at Emory University and Vice President-elect of the American Association of Neuropathologists.